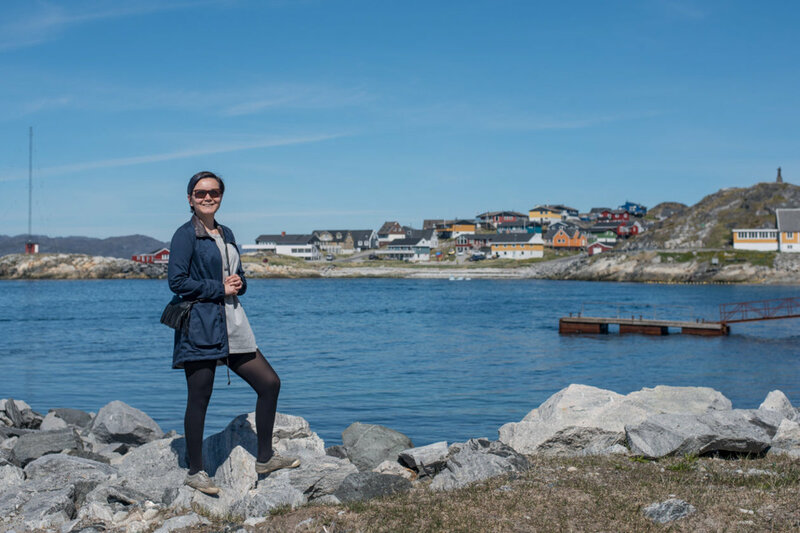 A wonderful place to get closer to nature yet still so close to the city. 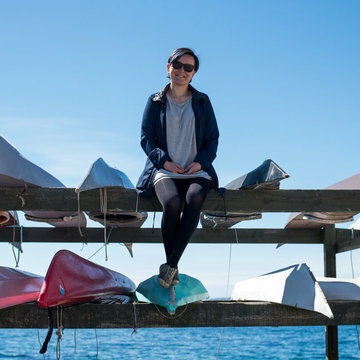 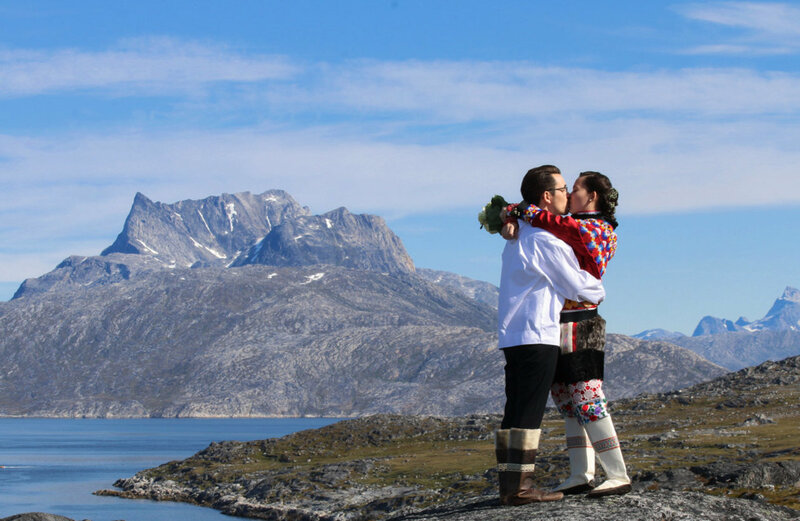 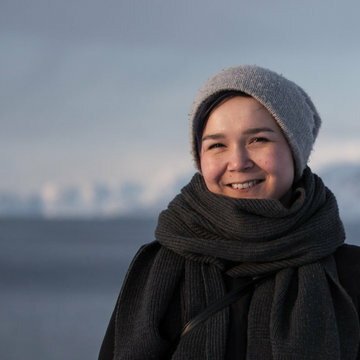 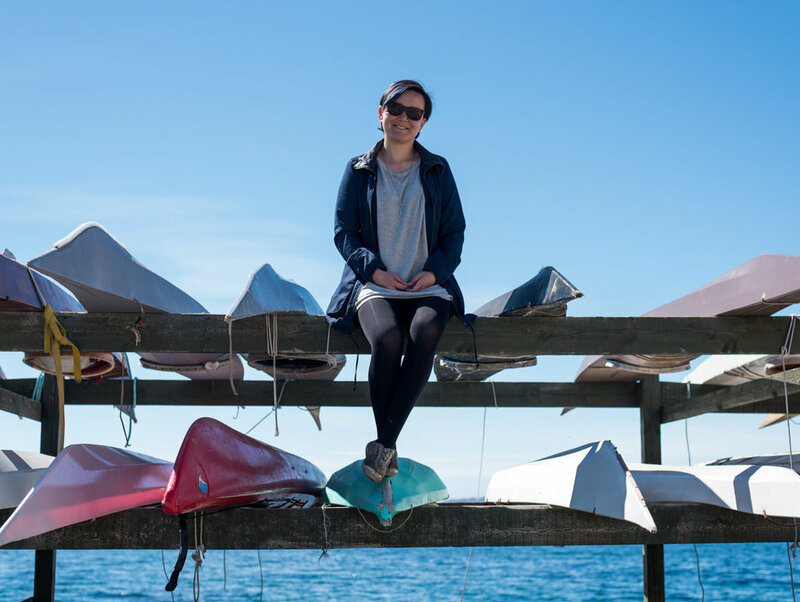 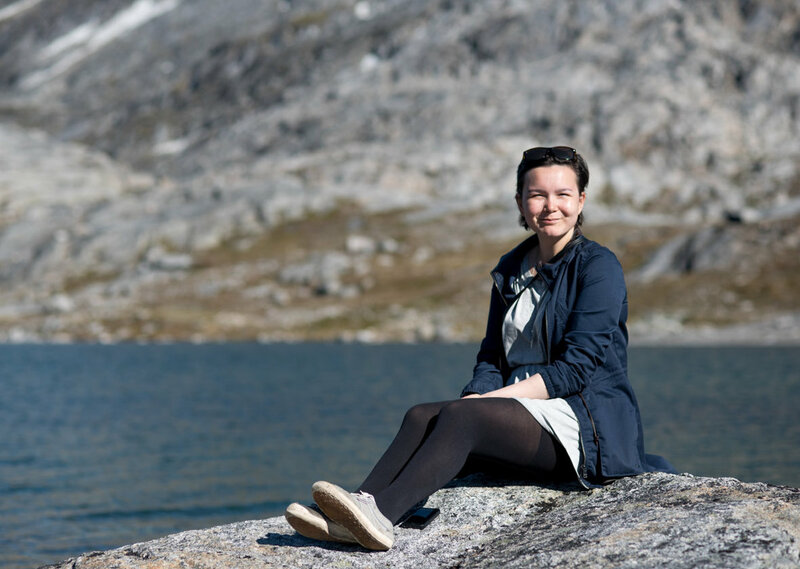 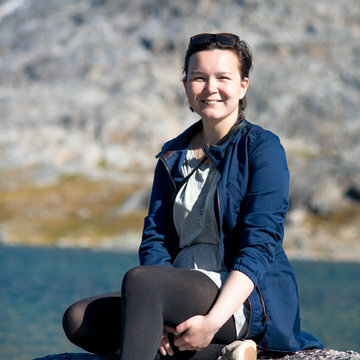 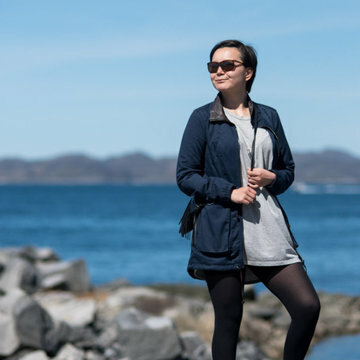 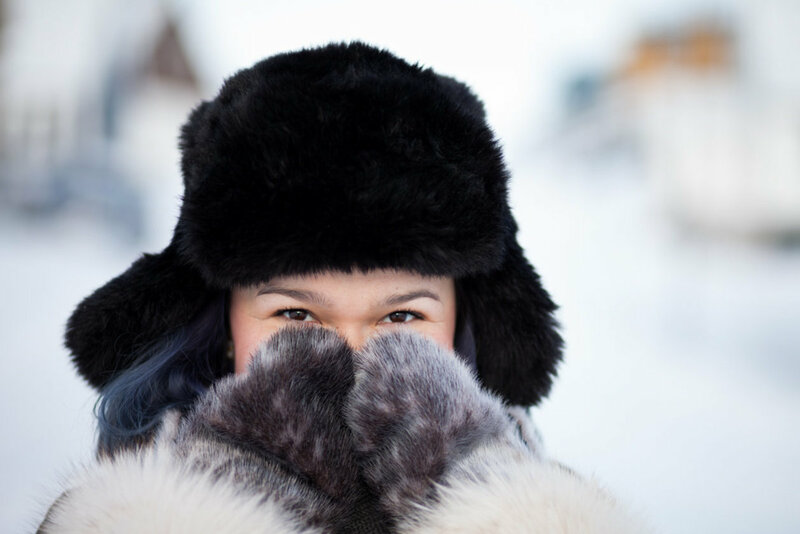 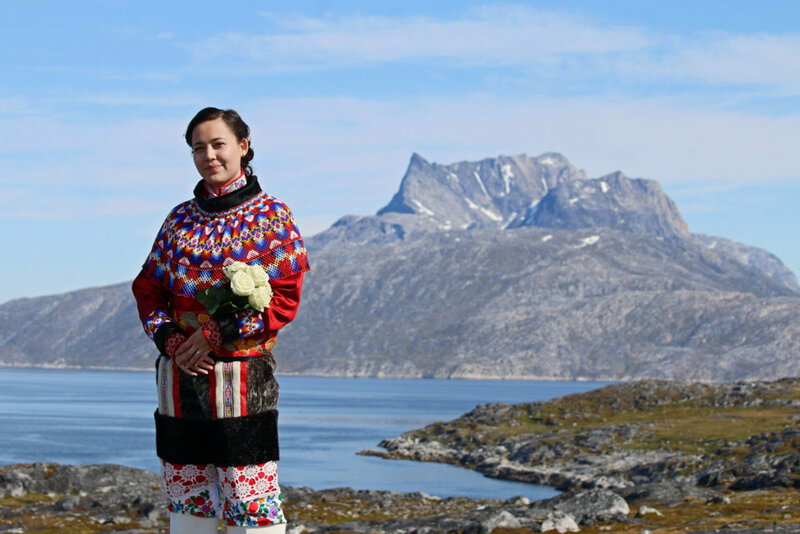 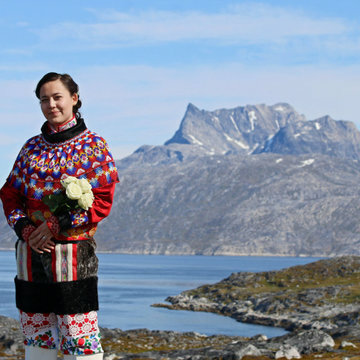 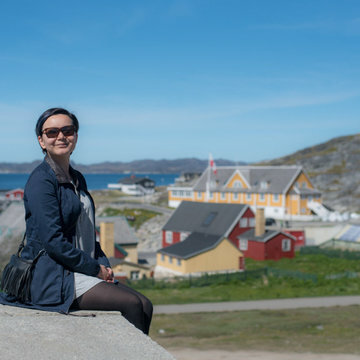 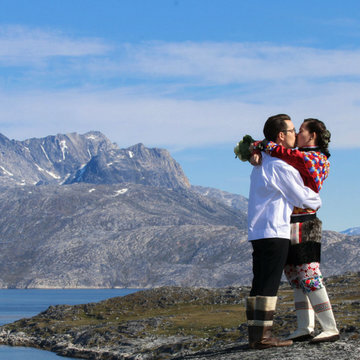 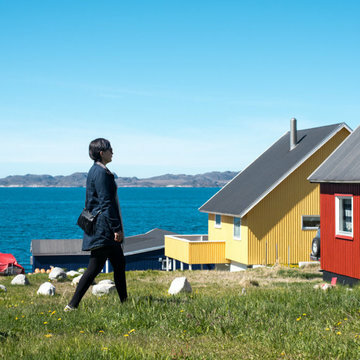 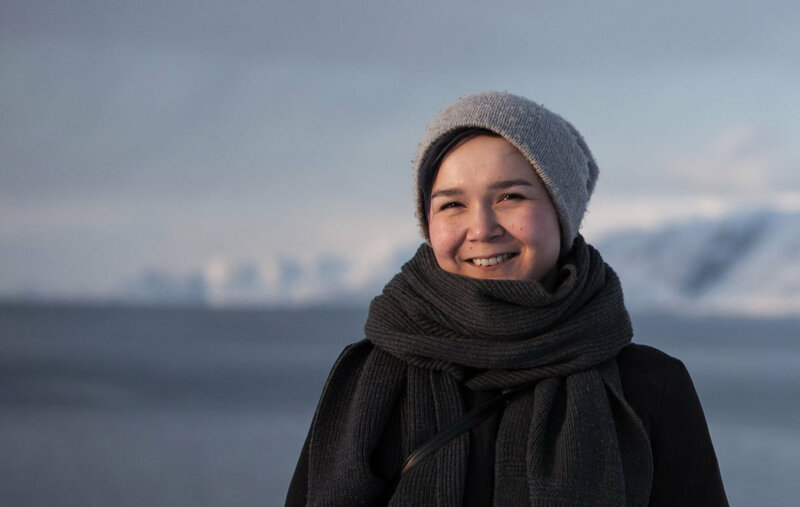 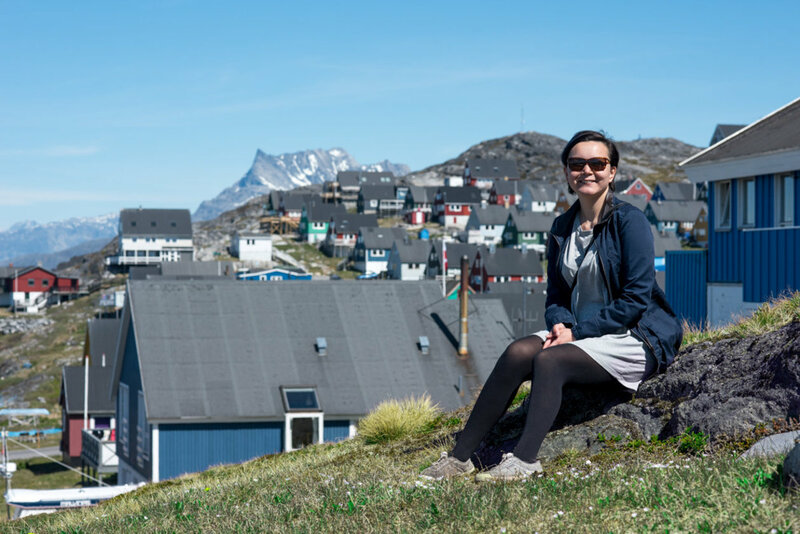 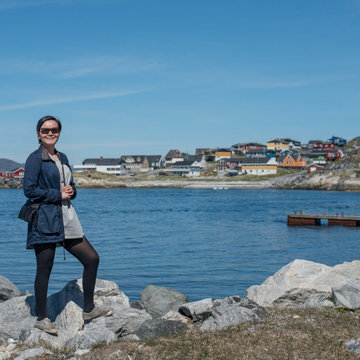 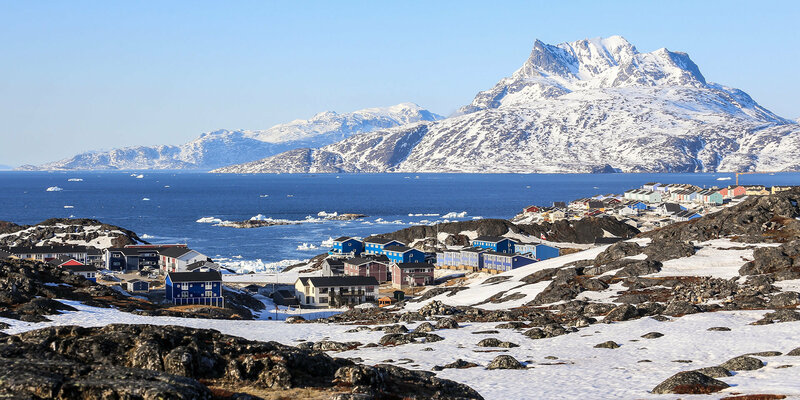 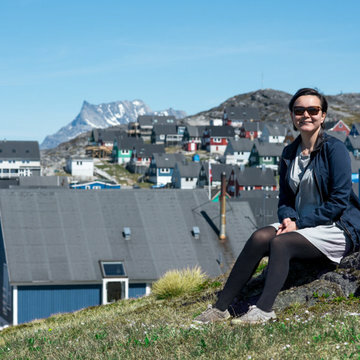 As the center of modern Greenland, Nuuk has a little bit of everything. 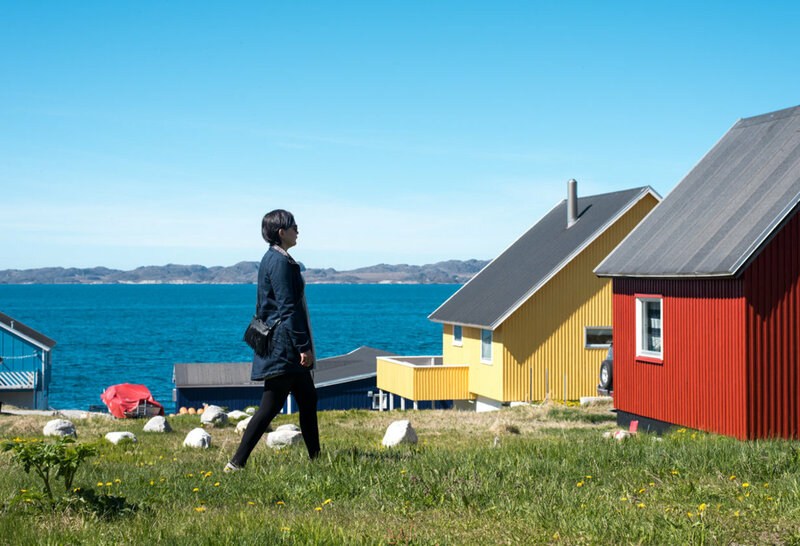 Beyond its colorful buildings, this world's smallest capital has a little bit of everything. 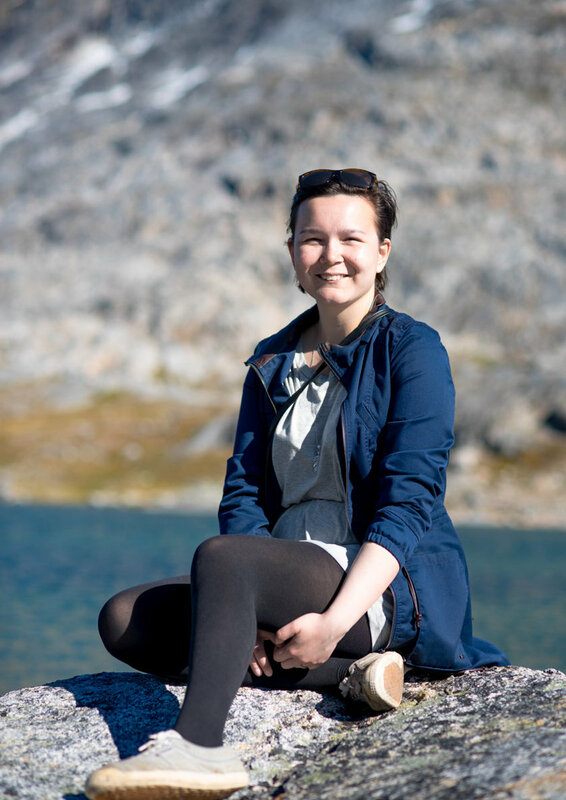 From hiking among the streams, mountains, and greenery, to heli-skiing if you think skiing is too mainstream. 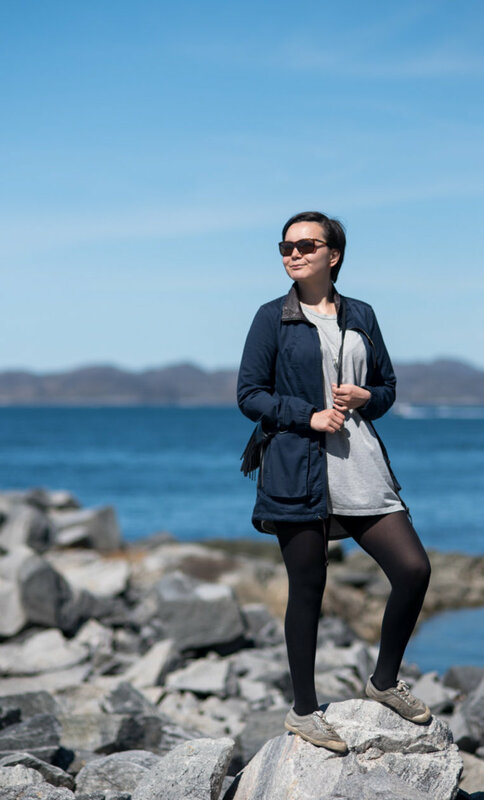 Thanks to its fjord system, you can see whales exhale at the water's surface right before your eyes and guarantee you'll be so overwhelmed. 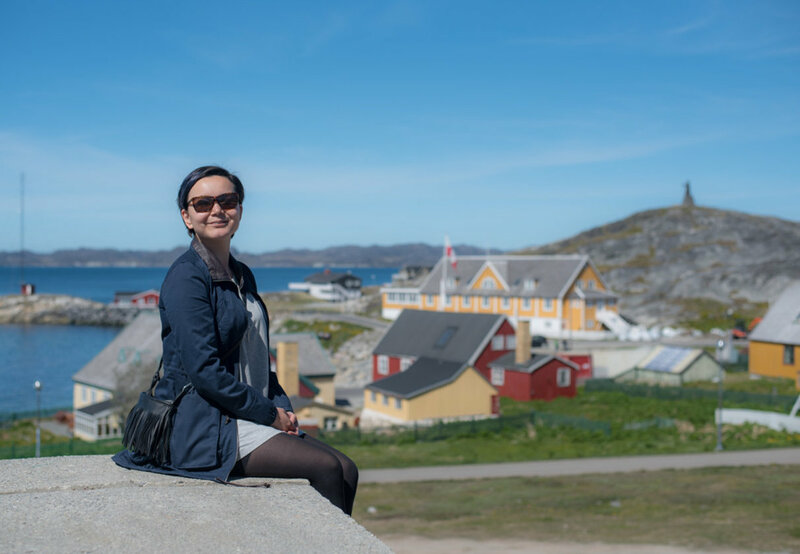 It's a beautiful city that you must see to believe, because you'll get such a feeling that's indescribable.